Last night, after tucking Detective Munch into bed and heading towards the door, he called me back. He often does this, usually it’s to ask me for a drink of water or to turn up the lights a little or to give him another kiss and hug. This time, he had something else in mind. He called me back to his bedside not for extra TLC or to delay going to sleep with some other random request. No, he called me back to scold me and to remind me to finish the items on Mom and Buried’s honey-do list. I’m okay with him being on Team Mom. I just don’t like losing to them so much! I’ve long come to terms with the fact that Detective Munch likes his mother more than he likes me. (And vice versa!) 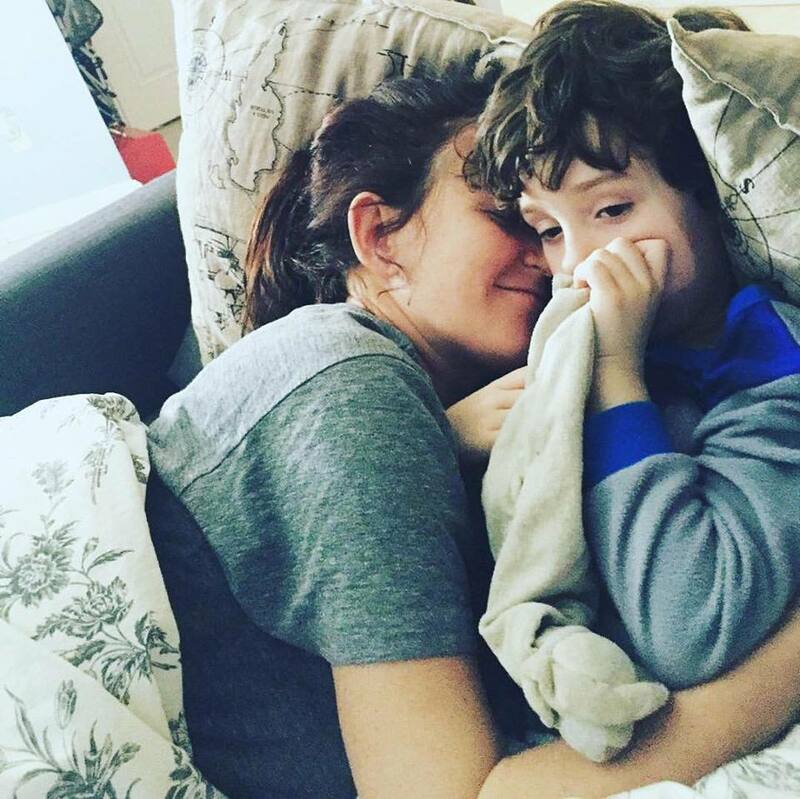 There are ups and downs, but boys and their moms have a unique bond, and I’m okay with the special relationship my six-year-old has with Mom and Buried. 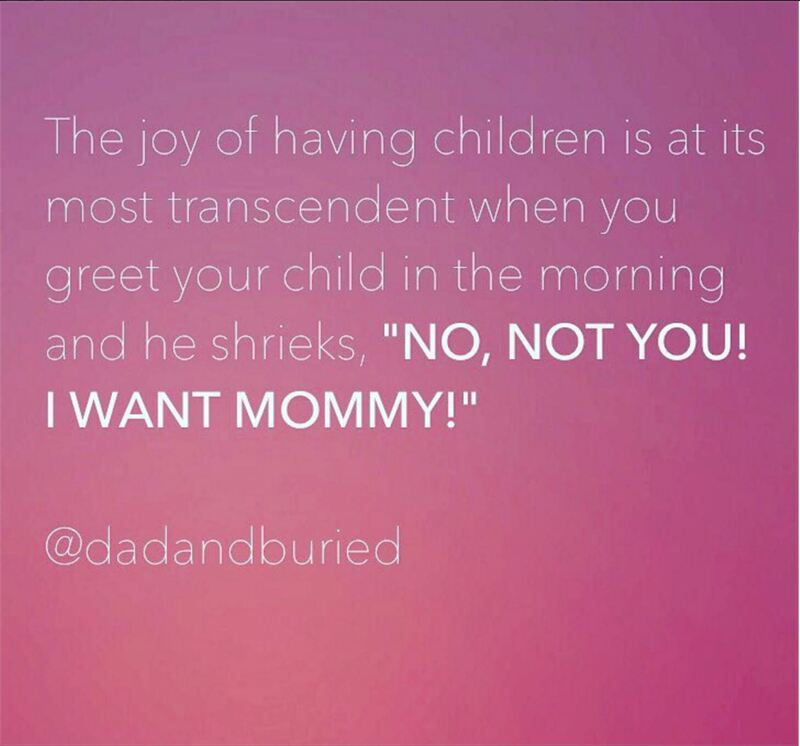 But lately, a troubling side-effect to my son’s Mommy worship has been rearing its head. He may look like me, and talk like me, and like The Beatles and Star Wars and sarcasm like me, but when it comes to picking sides, he’s Team Mom all the way. He’ll nag me about things she nags me about and he’ll scold me for things she scolds me for. It’s like having two wives! That was a cheap-shot. I have no idea what having two wives is like; I’m not Mormon! (That was another cheap shot.) He’s more like my wife’s hype man. He follows her from room to room, making sure everyone is as excited as he is that Mom and Buried is in the building, then he backs up everything she says, sometimes by simply agreeing with her, other times, like last night, by flat-out repeating something she has said to me. This is not my favorite thing. It’s as if, one day, when I was at work, the two of them reenacted the famous scene between Luke and Darth in The Empire Strikes Back, except this time when the evil overlord offers the whiny child a chance to form an evil alliance, the child says “Hell yeah, let’s do this!” and together they join forces to ruin rule my life. I don’t blame Detective Munch for being on Team Mom. We’re still bros! He’s just young and impressionable and spends more time with his mother than he does with me. He’s not trying to be annoying, and he’s not consciously picking sides, he’s just emulating his primary role model. The same way he grunts in frustration and responds sarcastically because he’s seen and heard me do those things, he copies his mom after she asks me to fix her bench because he’s heard her say it 100 times. I don’t blame Mom and Buried either. She’s not fomenting rebellion or making Detective Munch choose sides. Besides, despite the fact that she doesn’t merely put up with me, I do sometimes shirk some of my home-based responsibilities. She does sometimes need to remind me to do things that I’ve been putting off. And for that I have no one to blame but myself! Bottom line, I’m glad Detective Munch loves his mom so much; she’s pretty special. And I’m glad he’s so loyal to her. I hope he always has her back, and tries to protect her. But sometimes, when the two of them pile on, it can feel like I’m the underdog in the house, always trying to come from behind against Team Mom, even when we’re all on the same side. Luckily, I’ve got time to get The Hammer on Team Dad and finally make this a fair fight!